1 Home for sale for 1.089M. 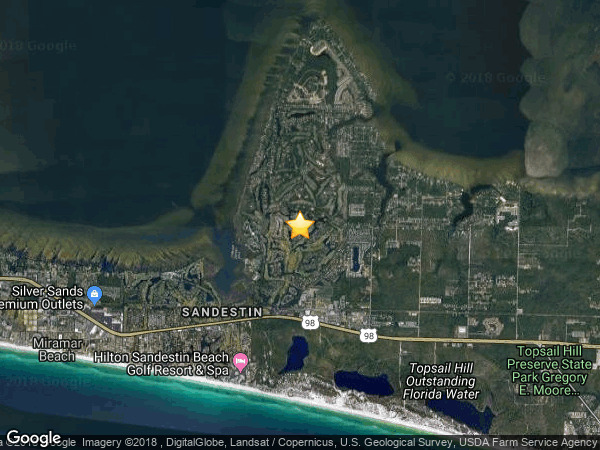 Sandestin-Genoa is a residential subdivision located north of 98 in Sandestin Golf & Beach Resort's bay side area. There are 62 residential parcels within this subdivision. There are currently 51 single family homes built within Sandestin-Genoa and only 11 vacant lots available for future homes. There is 1 home currently for sale in Sandestin-Genoa subdivision.